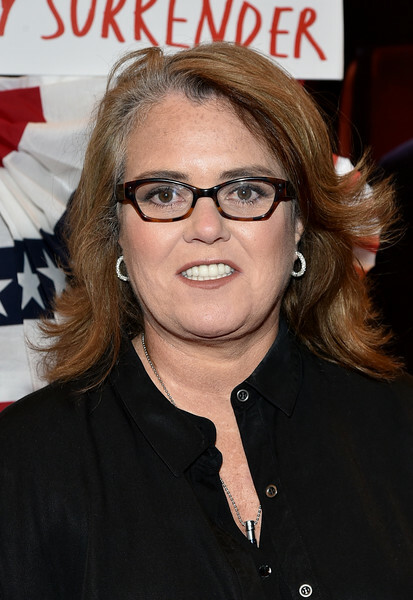 Rosie O’Donnell attends “The Terms Of My Surrender” Broadway Opening Night at Belasco Theatre on August 10, 2017 in New York City. *Rosie O’Donnell has tweeted a farewell to just-ousted White House chief strategist Steve Bannon. The white supremacists carried Tiki torches as they marched in Charlottesville, Va., last weekend. At least one brand of the torches felt the need to release a statement denouncing its use in such a manner. “White House Chief of Staff John Kelly and Steve Bannon have mutually agreed today would be Steve’s last day,” White House press secretary Sarah Huckabee Sanders said in a Friday statement.